Imagine being locked out of your apartment, and needing to get inside immediately. Not because you’re frustrated, impatient or it’s a mild inconvenience to the flow of your day, but because of something a little more serious. You may have gone to put out the trash and the door closed on you, and now an old relative who needs your attention is left alone. They don’t have the means to open the door for you, and you don’t have a key to let yourself back in. Or perhaps you have an infant that needs feeding and you’ve accidentally locked yourself out. Maybe you’ve lost your car key, and need to get to work in a hurry. Life is full of such unexpected moments. If any of these bad luck situations have happened to you, you’ll know that the best thing to do to remedy the situation is to call a locksmith. Not only will they let you in and fix a new lock for you, but they can also make you a new set of spare keys too. It also means that you can leave out the bit where you attempt to break into your own house through a small-yet-enticingly-open kitchen window. Furthermore, please remember that locksmithing is not a DIY job! An emergency lock-picking service (for a key-in-doorknob lock) may cost you anything as low as $75 to perhaps as high as $110 depending on where you live. Installing new single-cylinder dead bolts (for two doors) will usually cost around $250, with prices ranging from $150 to $380. A reliable locksmith will supply their services every hour of the day but keep in mind that, if you need their services at 4 a.m., it will probably cost you significantly more than a normal midday callout. Rekeying and deadbolt installation are only two of a whole host of services that a locksmith will offer their customers. 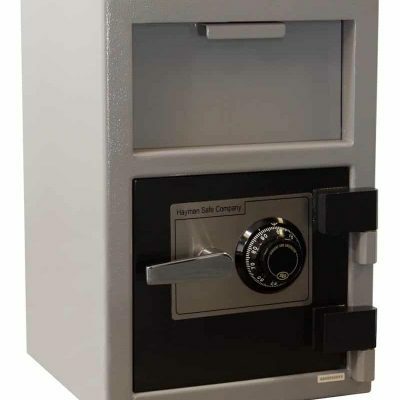 Many also repair and service safes and, in non-emergency circumstances, they can help if you decide to beef up your household security and increase the quality of the locks on your windows and doors. It’s always advisable to review the condition and types of locks around your home because, sadly, burglars typically enter the premises using comparatively unsophisticated techniques. The best idea is to call around for different price quotes, as well as to have more than one locksmith visit your property and provide an estimate of how much the work will cost, and how much time it will take to complete. 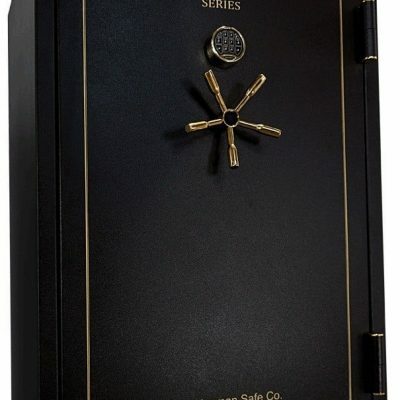 Before you begin your research into helping save your property from unscrupulous home-invaders, you should be aware that simple key-in-doorknob locks can be quickly and quietly opened in under one minute and that, although a guard plate can try to thwart unwanted attacks, they are still fairly easy to defeat. In fact, all of your hinged exterior doors should be equipped with deadbolts, including the garage door and any that lead to garden or patio areas. Deadbolts are available in four options – vertical, horizontal, interconnected and cylinder – and each has its own advantages and disadvantages, so ensure that you ask a locksmith which is the most appropriate choice for your home. Another thing to consider is that deadbolts are sometimes manufactured with weak screws. If this is the case for a deadbolt previously fitted in your home, these should be replaced with the thickest steel screws that fit. Cactus Lock & Key are a licensed, bonded and insured locksmith providing professional emergency unlocking services. Our competitively priced lock repair and deadbolt installation services are available to residents living in the following areas: Phoenix, Glendale, Scottsdale, Fountain Hills, Anthem, Paradise Valley, Chandler, Tempe, Cave Creek, Peoria, Laveen, Gilbert, Carefree, Goodyear, Buckeye and Mesa. 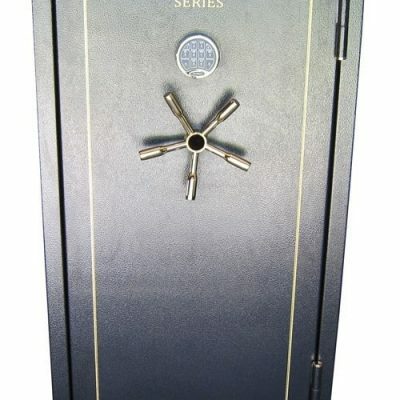 Please visit us online at http://www.cactuslockandkey.com or, alternatively, you can call 602.978.2262 for more information on our electronic door lock installations, keyless entry remote programming, gun safe lock installations, and rekeying services.